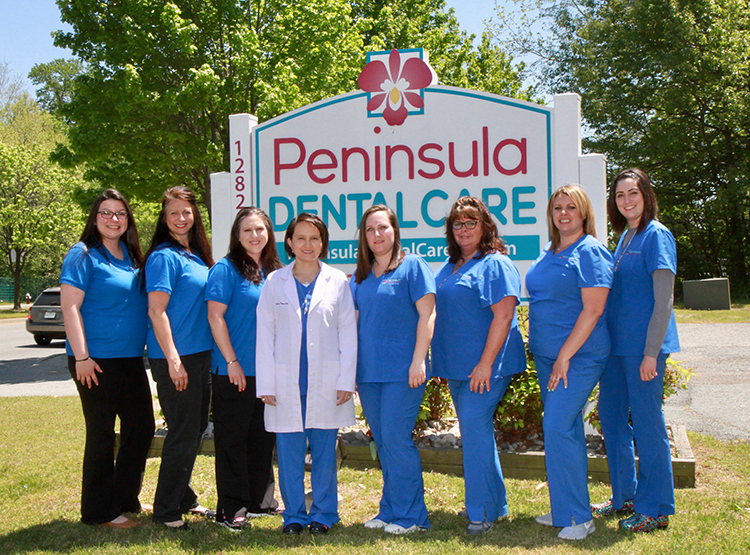 At Peninsula Dental Care, we offer a wide range of comprehensive services with a caring, personal touch. 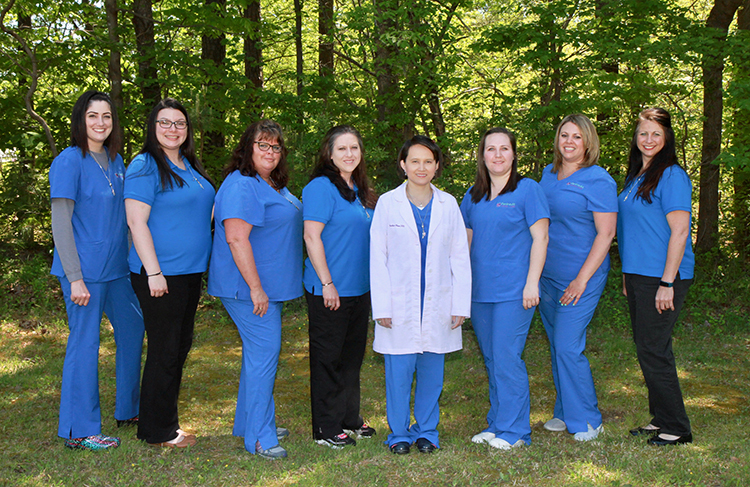 Our office has been beautifully designed with your comfort in mind. 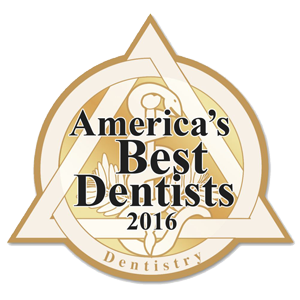 Your great dental care experience starts here.